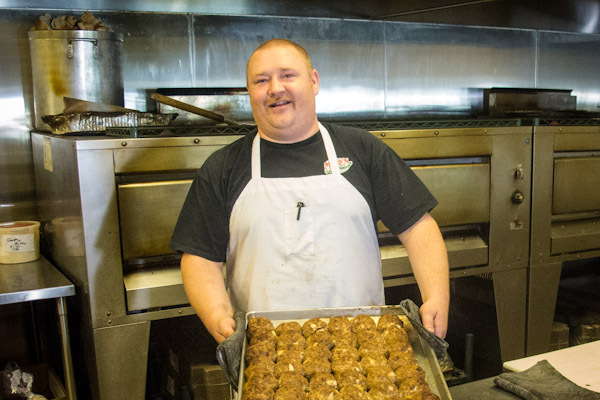 At each Shack, our cooks prepare Mary’s Italian comfort food from scratch every day. 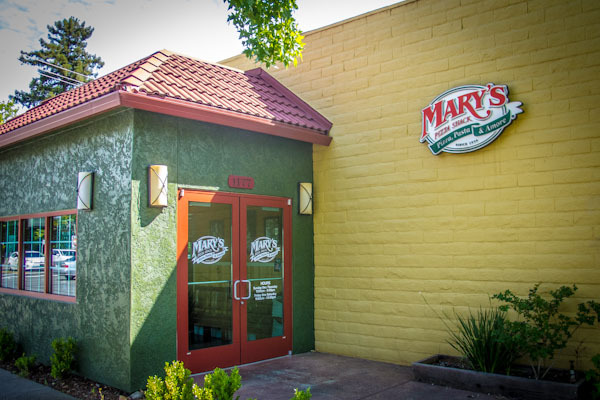 Our soups, salad dressings, sauces, pizza dough, focaccia are all made fresh, using Mary’s original recipes. There are no heat lamps, no frozen dough and no canned sauces. Our meals include Mary’s famous salad, Caesar salad or soup, to ensure that no guest leaves hungry. Our kitchens are open, so you can see the cooks in action; kids love to sit at the counter and watch the pizza makers.